Today we will discuss, how to send - Emails to individual channel of the Microsoft Team so that email will appear in "Conversations" of channel and all member can see it. Office 365 - Microsoft Teams. Microsoft Teams. T-Bot. 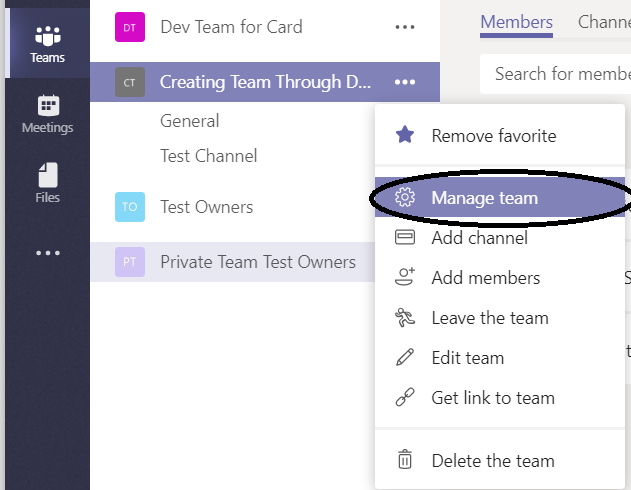 What is Microsoft Teams. Why Microsoft Teams.